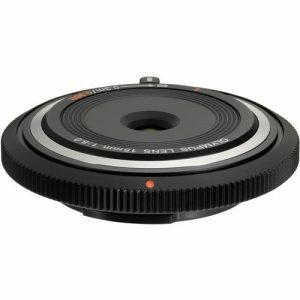 Portrait-length prime is designed for Micro Four Thirds mirrorless cameras and provides a 90mm equivalent focal length. 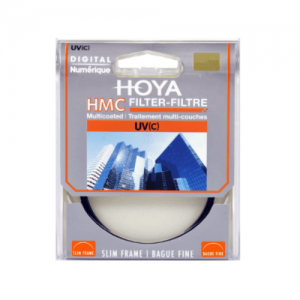 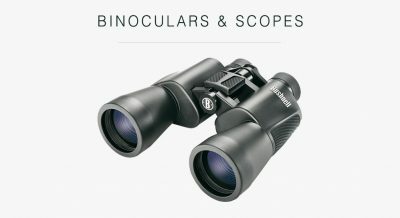 Two extra-high refractive index elements are used to control distortion and spherical aberration for improved sharpness and clarity. 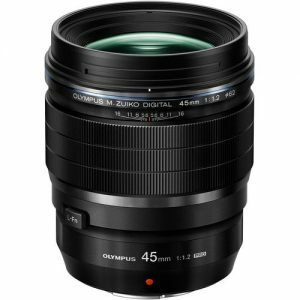 Positioned as the perfect portrait prime, the Olympus 45mm f1.8 is a sleek 90mm equivalent lens for Micro Four Thirds mirrorless cameras. 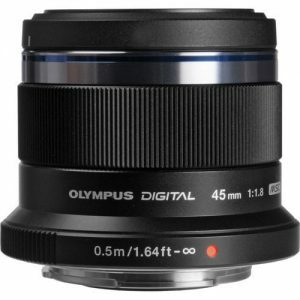 The short-telephoto focal length pairs with a bright f/1.8 maximum aperture to benefit working in low-light conditions and also offers greater control over depth of field for producing selective focus effects. 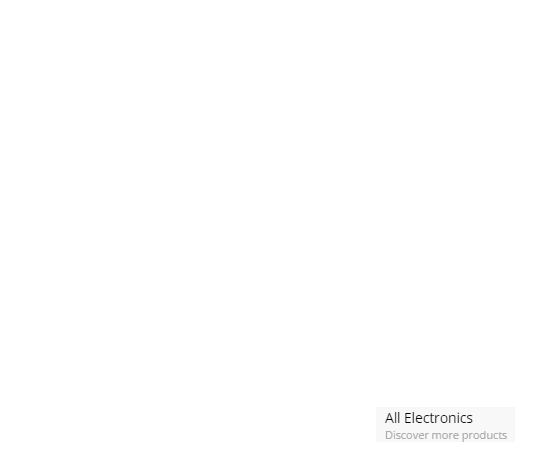 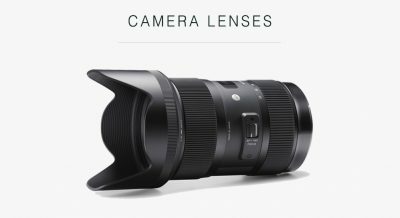 The optical construction of the lens incorporates two extra-high refractive index elements, which help to reduce distortion and spherical aberrations in order to realize notable sharpness and accurate rendering. 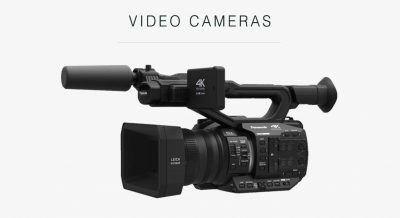 Additionally, a Movie & Still Compatible (MSC) autofocus system is employed to deliver quick, quiet, and precise focusing performance to suit both video and photo applications. 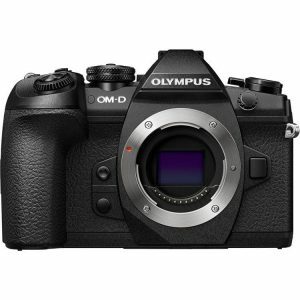 The EM-1 Mark II is the new Olympus flagship camera that can now record 4K video. 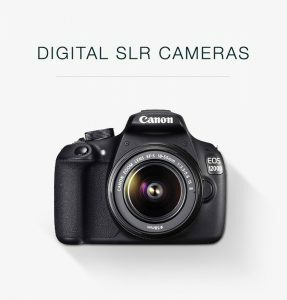 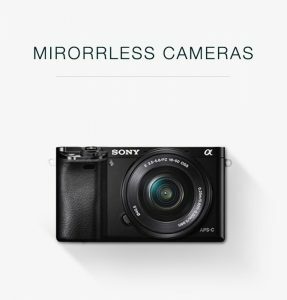 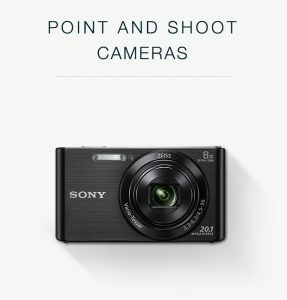 With an astonishing 60FPS photography, weather sealed body and a new advanced 5 axis stabilization, this camera is perfect for wildlife and sports photographers and everything in between. 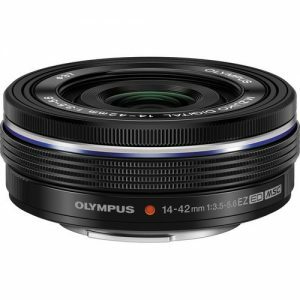 14-42mm lens that pairs up well with a 40-150mm lens. 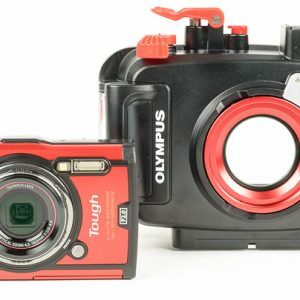 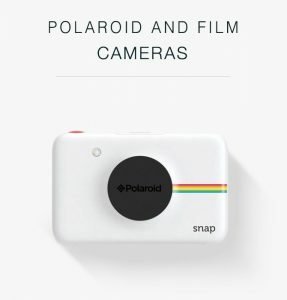 The best TOUGH camera the world has ever seen. 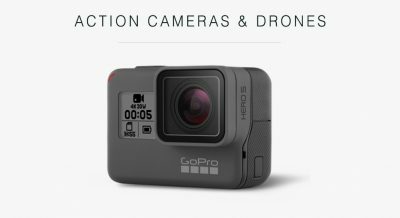 Featuring a brand new 12mp sensor to improve low light performance, packaged with the exceptional PT-058 under water housing for deeper diving! A compact and lightweight body cap lens for your micro four thirds camera.